In an article yesterday labour leader Jeremy Corbyn insisted that the Labour reshuffle had made the party stronger. 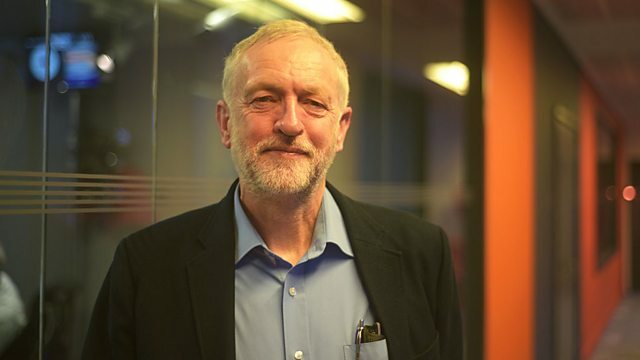 Mr Corbyn spoke to presenter Nick Robinson about the party's reshuffle, his stance on nuclear weapons and the conflict in Syria. Insight, analysis and debate as key figures are challenged on the latest news stories.